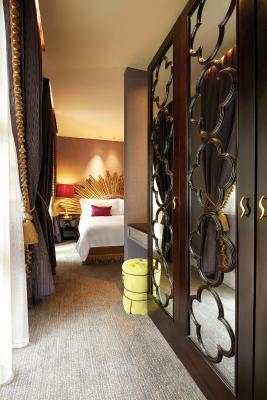 Lock in a great price for The Scarlet Singapore – rated 8.4 by recent guests! The location was great, it was a nice walk to Downtown (if you don't mind the heat), and lots of interesting landmarks to see nearby in Chinatown. Location was great, staff incredibly gracious. Elegant lobby (smells beautiful!). Rooms are small but well appointed. I was initially given a room without window but they were able to accommodate my request for window room at no additional charge. 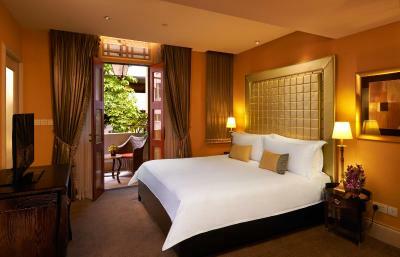 Lovely location right in the heart of Chinatown. Within walking distance to eateries, cafes and bars. The location is wonderful! The staff is also great! Good location close to MRT and Chinatown. Very quiet. 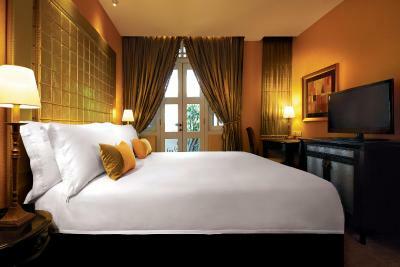 Good size room and very comfortable bed. Location close to China town but on a quiet street a few blocks away. Also very close to the Maxwell Food market which is an awesome place to have a breakfast or a supper. 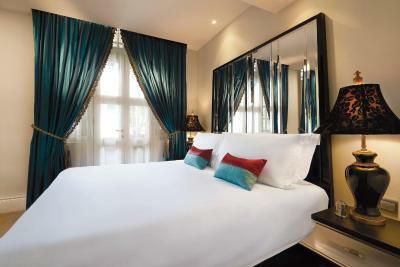 Cute little boutique hotel. 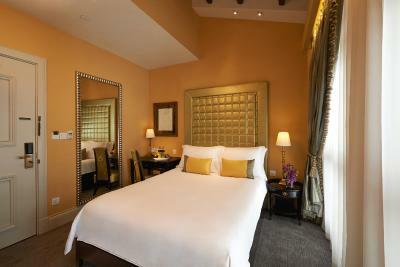 Super comfortable boutique hotel in a fantastic location. Nothing but compliments for the Scarlet! Excellenct location within walking distance to lots of hawker centres as well as public transport. It’s quite central too all the major attractions within Singapore. 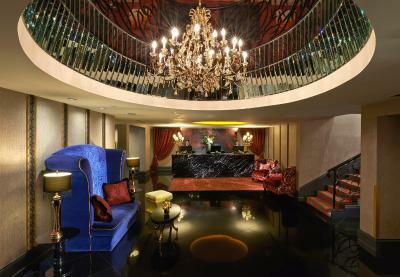 The Scarlet Singapore This rating is a reflection of how the property compares to the industry standard when it comes to price, facilities and services available. It's based on a self-evaluation by the property. Use this rating to help choose your stay! 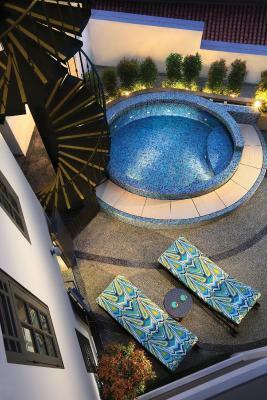 Housed in a preserved pre-war shophouse in culturally rich Chinatown, The Scarlet Hotel features a rooftop restaurant and outdoor hot tub. 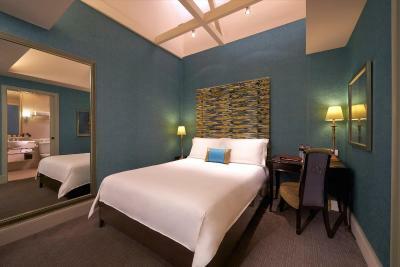 Its boutique-style rooms offer free wireless internet access and pillow menus. 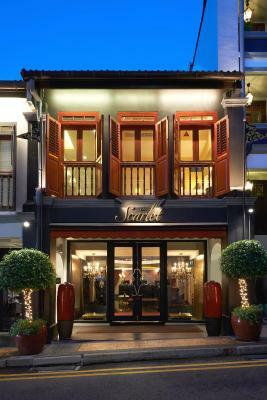 Scarlet Hotel is less than a 10-minute walk from Chinatown and Tanjong Pagar MRT Stations. 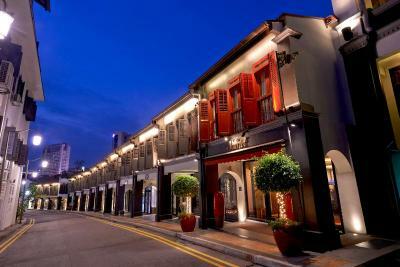 Numerous dining and nightlife options at Club Street await guests steps away from the hotel. 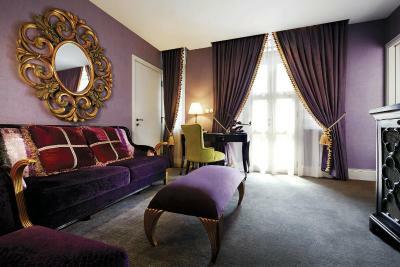 Textures, colors and mood lighting combine to provide an experience in Scarlet’s rooms. Tea/coffee makers and safety deposit boxes are included. 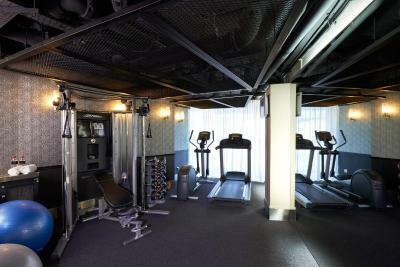 Guests can maintain their fitness in the hotel’s gym. The hotel offers laundry and dry cleaning services at a charge. Currency exchange can also be done. Chinatown is a great choice for travelers interested in culturally diverse food, city trips and food. 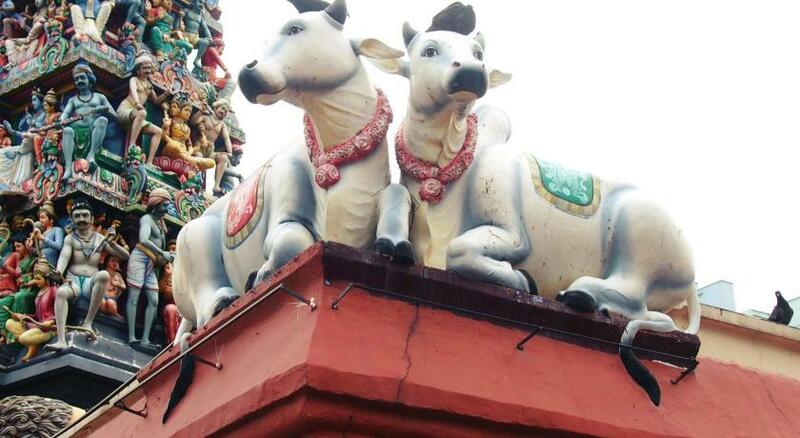 This is our guests' favorite part of Singapore, according to independent reviews. 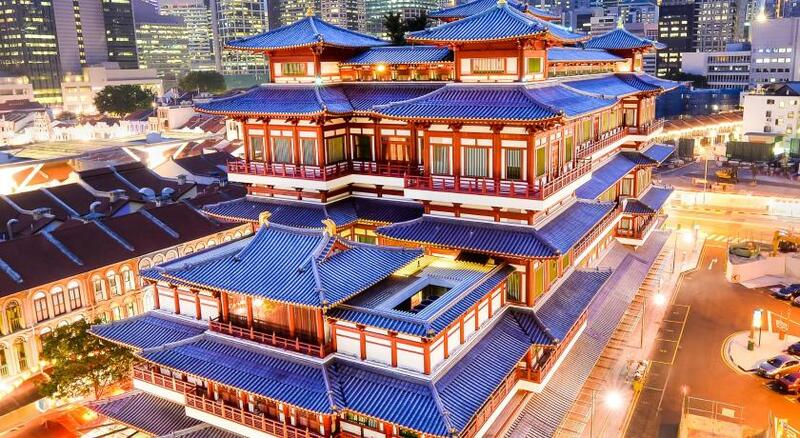 This property also has one of the top-rated locations in Singapore! Guests are happier about it compared to other properties in the area. This property is also rated for the best value in Singapore! Guests are getting more for their money when compared to other properties in this city. Good for couples – they rated the facilities 8.1 for two-person stays. 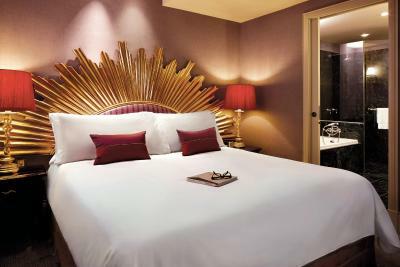 When would you like to stay at The Scarlet Singapore? 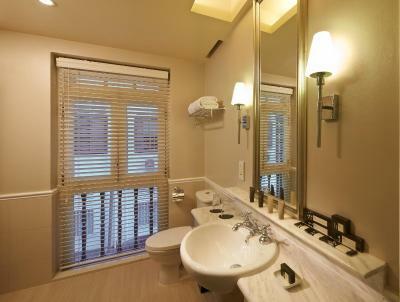 It is fitted with a cable TV, tea/coffee-making facilities and safety deposit box. 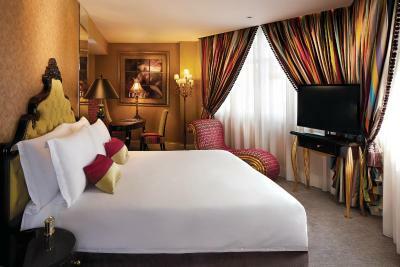 Room with windows are subject to availability. There is no capacity for an extra bed or babycot. 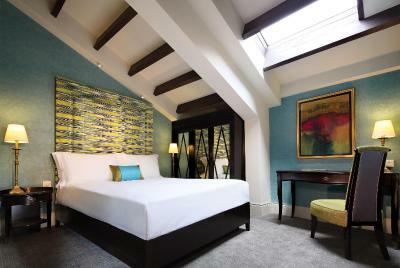 Select rooms offer city views. 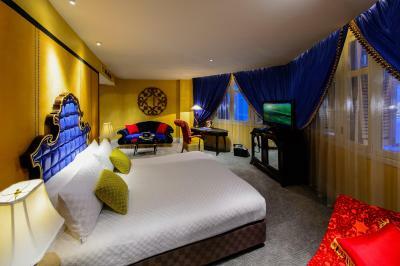 This room is fitted with cable TV, tea/coffee-making facilities and a safe. There is no capacity for an extra bed or crib. 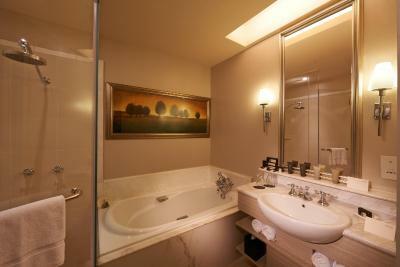 Featuring a bathtub, large room is fitted with a free mini-bar, desk and cable TV. Tea/coffee-making facilities and a safety deposit box are also provided. 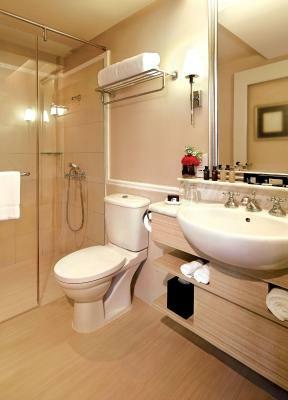 Private bathroom comes with a bathtub. Inclusive complimentary mini-bar on selected items (replenished once daily). This room features a balcony. It is fitted with a cable TV, tea/coffee-making facilities and a safe. 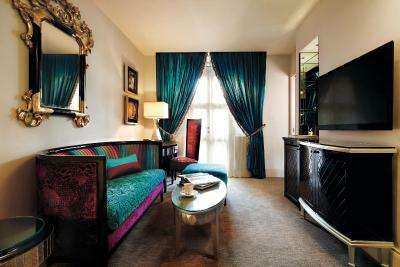 This air-conditioned suite features a complimentary minibar. 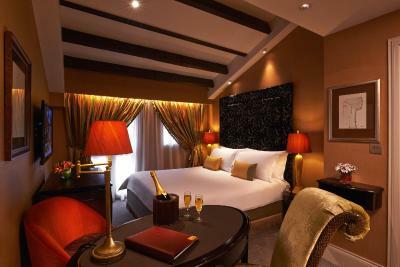 This double room features a bathrobe, mini-bar and air conditioning. There is no window in this room. 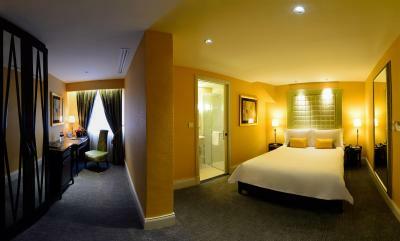 This twin/double room has air conditioning, mini-bar and electric kettle. 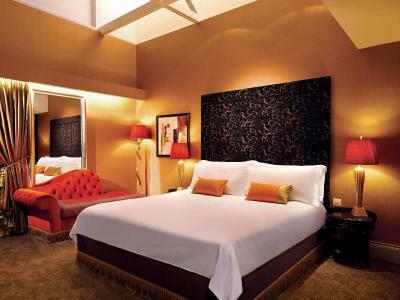 This suite features a electric kettle, flat-screen TV and a complimentary mini-bar. This twin/double room has a electric kettle, air conditioning and mini-bar. 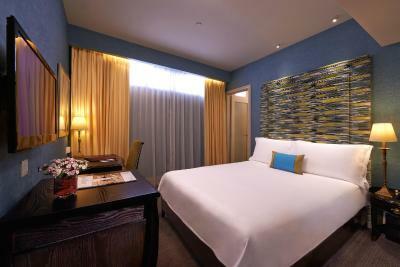 This twin/double room features air conditioning, electric kettle and mini-bar. This twin/double room has a flat-screen TV, mini-bar and electric kettle. Hotel surroundings – This neighborhood is a great choice for travelers interested in culturally diverse food, city trips and food – Check location Excellent location – show map Guests loved walking around the neighborhood! 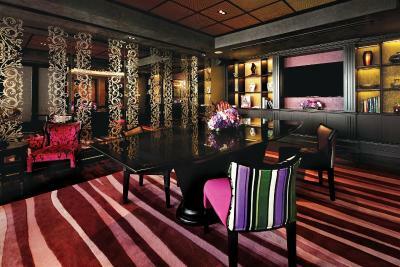 House Rules The Scarlet Singapore takes special requests – add in the next step! The Scarlet Singapore accepts these cards and reserves the right to temporarily hold an amount prior to arrival. Please note that extra bed is subject to availability. The room is quite small. I requested two single beds but was assigned a room with one double bed. Great location and eye catching decor. Loved it! Location was perfect. Close to food markets and MRT. Friendly stuff. It would have been nice to have a window that I could have looked out of and seen my surroundings and not just the sky! Suggest requesting this on booking. Staff were so helpful and always smiling. Loved the long corridor leading down to all the rooms! Great area to stay in! Hot water was not always available- Luke warm at best for shower and bath. Breakfast is so-so and not a good value; better options are within a short walk, so don’t waste money. Best possible location- right in the middle of restaurants and night life; easy walk to subway. Staff was warm and helpful. The humidity outside but that's Singapore. Inside the hotel is so cool on so many fronts. This hotel is right in China Town and is perfect for exploring Singapore by foot. Simply amazing. Major building works opposite front of the hotel throughout the night. Barely got any sleep. Air con poor and won’t allow you to set it lower so very warm all night. Staff were great. Let us leave luggage after check out and have a shower later on, before heading to airport. Staff were super, especially the service from Leslie . We really enjoyed our StY, Comfortable bed, location and attention to detail. Would recommend.